Abby's Angels Foundation | A legacy of LOVE and GIVING. Abby loved school and learning, so we created Abby's Closet to provide school supplies for children in need. Showing compassion towards others is truly a gift - sharing Abby's bracelet leaves them with a reminder of encouragement and prayers. Abby's Angels Foundation will be her legacy. A legacy of LOVE and GIVING. For there is nothing greater than this! April is a very important month for Abby’s Angels Foundation. 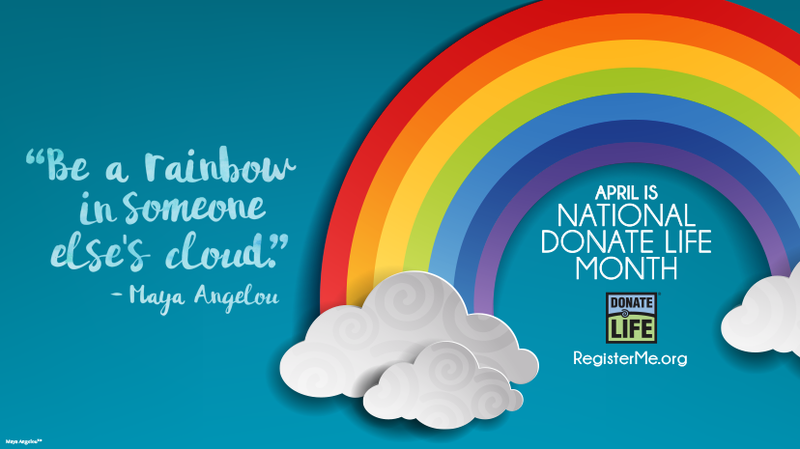 April is Organ Donation Awareness Month and Distracted Driving Awareness Month. 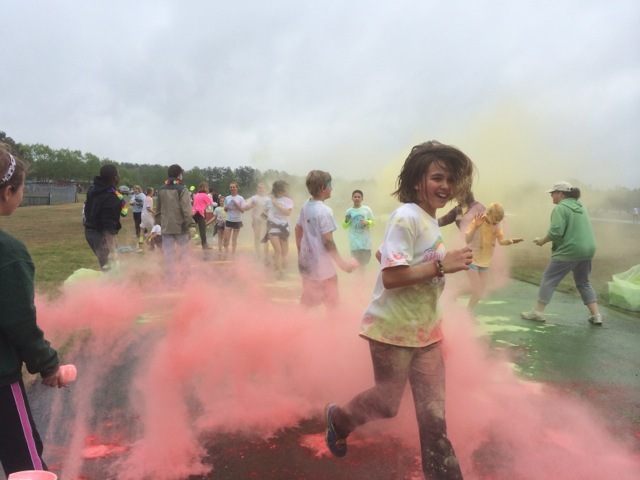 Because of this, we hold our Rainbow Run & Family Fun Day in April. 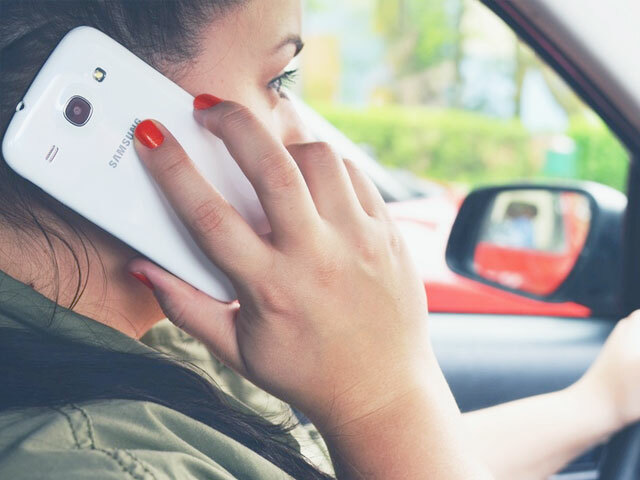 This April we challenge you to pledge to drive distraction free and to become an organ donor. Sign the pledge below to promise to honor your life, Abby’s life, and the other lives on the road. SPONSORSHIP OPPORTUNITIES OR ADDITIONAL INFORMATION for 2019 PLEASE VISIT OUR EVENT PAGE. To encourage and inspire students in need by providing school supplies through the installation of Abby’s Closets, and to spread awareness and education about the importance of safe teen driving. Abigail Gracen Bacho was not unlike other nine year olds four days before Christmas. She was overflowing with joy, excitement, and wonderment for the upcoming holiday. On December 22, 2012, the Bacho family, which consisted of Abby, her two sisters, her mother and father, and her grandfather, had a full day of activities. They had been roller skating, to church, to dinner, and then on their way home, were going to see Christmas lights.......When everything changed. The Bacho family was involved in a horrible car accident. Abby and her father were life-flighted to separate hospitals in Atlanta. Abby's father would remain in a medically induced coma for 4 weeks. Our Abby would never recover from her injuries. Abigail Gracen Bacho became an Angel on Christmas Day. She gave the gift of all gifts on this day....The Gift of Life to other children. Abby's Angels Foundation will encompass everything Abby. Through this foundation, we invite you to know her......our extraordinary Abby. This foundation will be her legacy....A legacy of LOVE and GIVING....For there is nothing greater than this. Which school wants to win a KEN SCOTT MAGIC SHOW after testing??? The competition is getting close and we have a few schools in a tight race!!! Please SHARE to make sure your child's school and friends know they can win a FREE show from the BEST MAGICIAN around!! 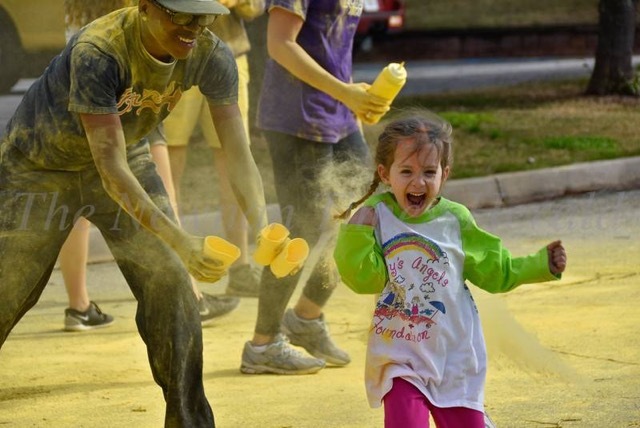 All you have to do is REGISTER for Abby's Angels Rainbow Run & Family Fun Day!! Don't wait...the registration fee increases in 2 1/2 days!!!!! We can't wait to announce the winner at the most COLORFUL day of the year April 27th!! Register on active.com or www.abbysangelsfoundation.org Thank you Ken Scott!! Please take a moment to read these thoughts from a 2018 Rainbow Run attendee about our special day for Abby.
" I just wanted to take a minute to thank you for allowing us to share in this special event. It was flawless and in case you don't hear it from others, I felt you need to know. It was well organized, well laid out, excellent varieties of activities for the children and adults, the food was delicious, and the Holy Spirit was ever present. I cannot tell you how it made me feel to see the children smile and be in the best t-shirt design yet! All around us we watched joy, happiness, life! In each smile, I can honestly tell you that Abby was with all. My son's conveyed that they too felt a higher presence then expected and watching them together was pure delight, especially reliving their childhood with the Ken Scott show. It was nothing short of a touch of heaven." Look what has arrived!! Have you registered??? Registration is available through the morning of the Rainbow Run April 27th but TODAY is the deadline to guarantee a Rainbow Run shirt!! We’re now accepting applications for our Abby’s Angels Foundation 2019 College Scholarship! Visit our information page for application instructions.